David White Construction was employed as a masonry and joinery sub-contractor by Eric Wright Special Projects Division. 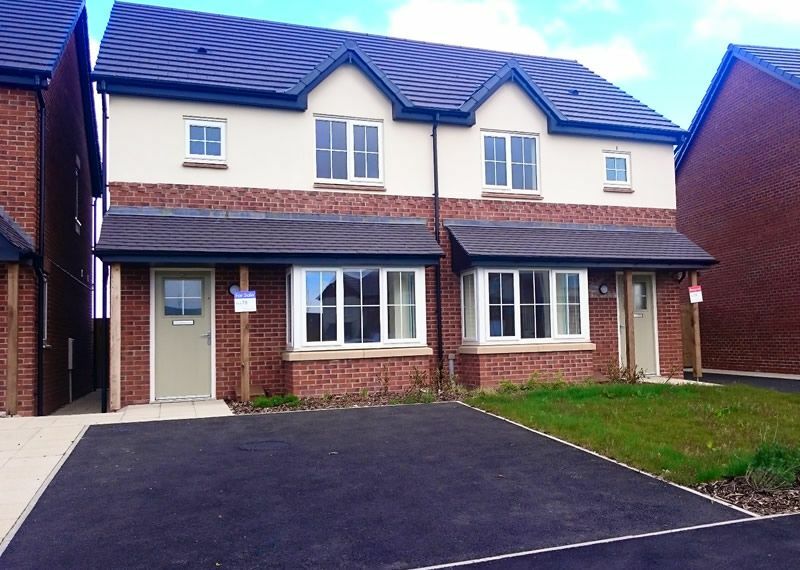 We successfully completed the construction of 23, 3- and 4-bedroom houses across 2 phases on this new development in Lancashire. 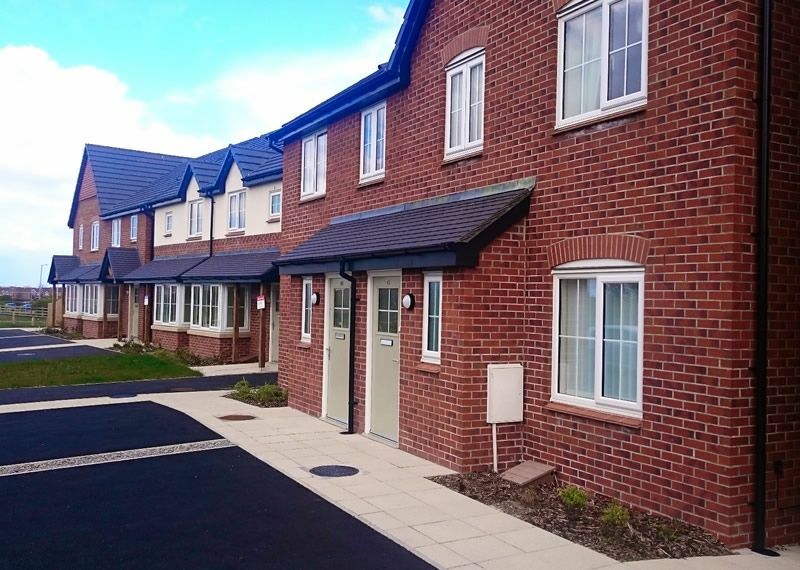 We provided all joiners and bricklayers required to construct the dwellings in line with Eric Wright Construction’s programme and sequence of works. 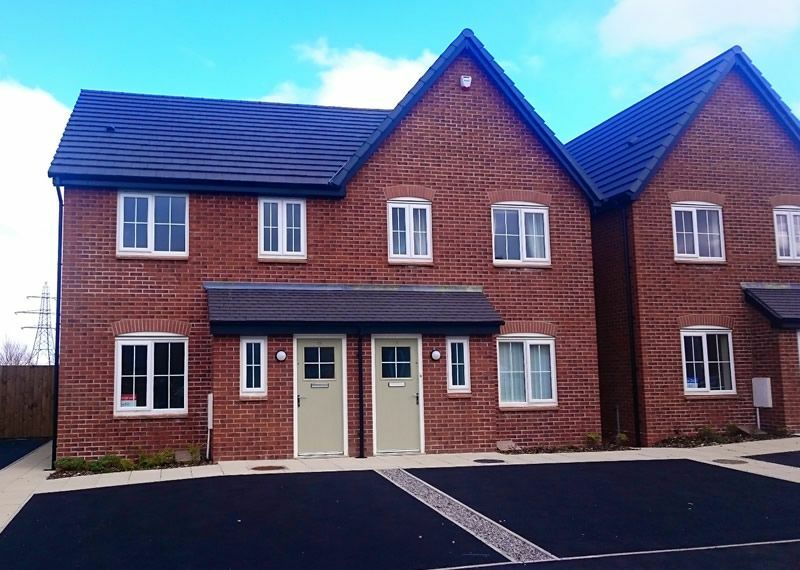 Joiners and bricklayers were coordinated by us to prevent any interface problems, creating a seamless construction package which saw the project through to an efficient and timely finish. Our site supervisors liaised with Eric Wright Construction’s management as necessary to suit the site requirements and our Health and Safety Advisor visited regularly to ensure everything was in order. Contact us to discuss our sub-contractor services.